2012 CUE AWARD NOMINATION SHOW. 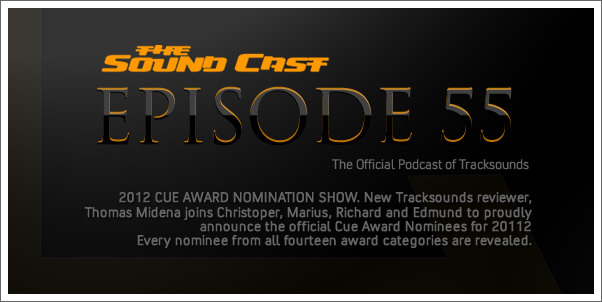 New Tracksounds reviewer, Thomas Midena joins Christoper, Marius, Richard and Edmund to proudly announce the official Cue Award Nominees for 2012. Every nominee from all 12 award categories is revealed. 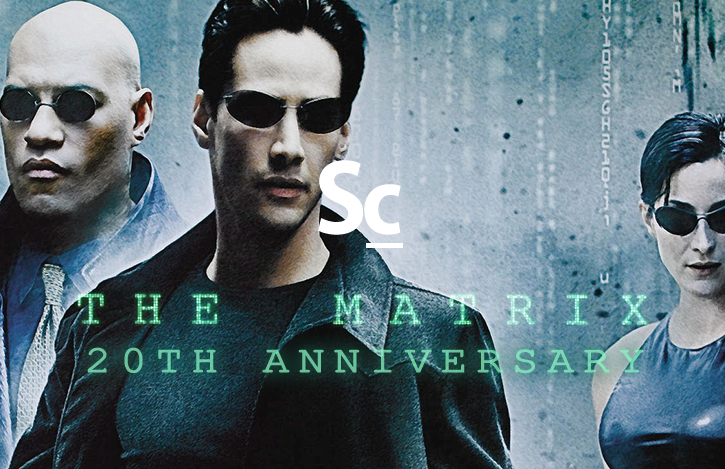 Episode 56: 2012 Cue Awards!